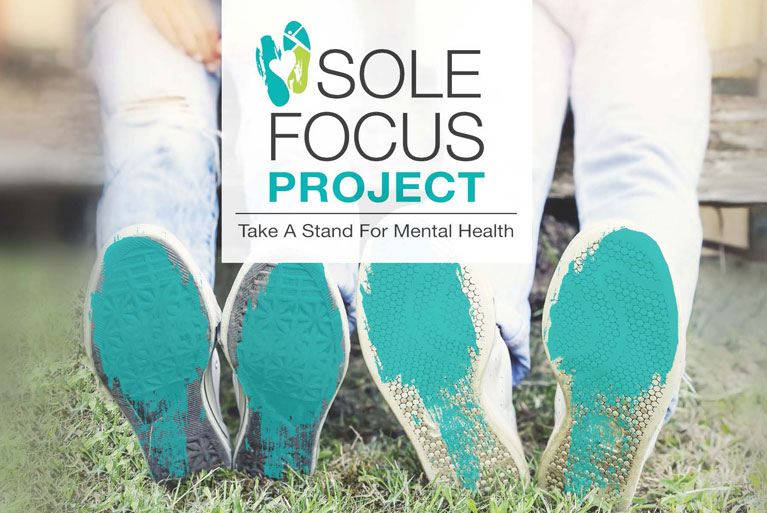 Sole Focus Project officially launched! Thank You Essex Town Councillors! On October 17, 2016, CMHA-WECB Chief Executive Officer Claudia den Boer had the opportunity to share with Essex Town Council the great work that CMHA-WECB is doing. 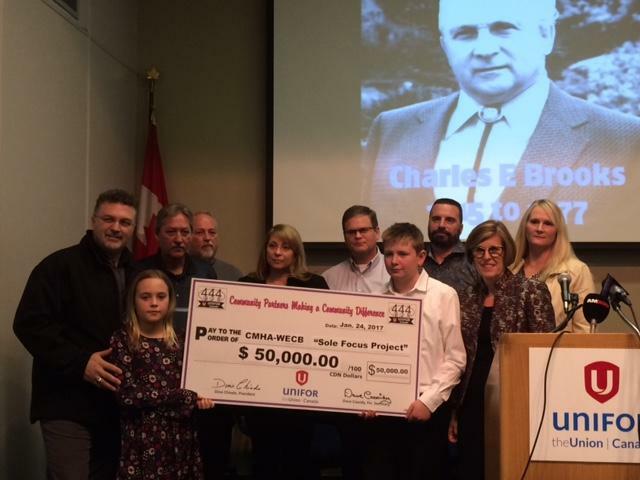 Councillors Randy Voakes and Sherry Bondy took the opportunity to each donate $500 in support of our Mental Health Promotion program.